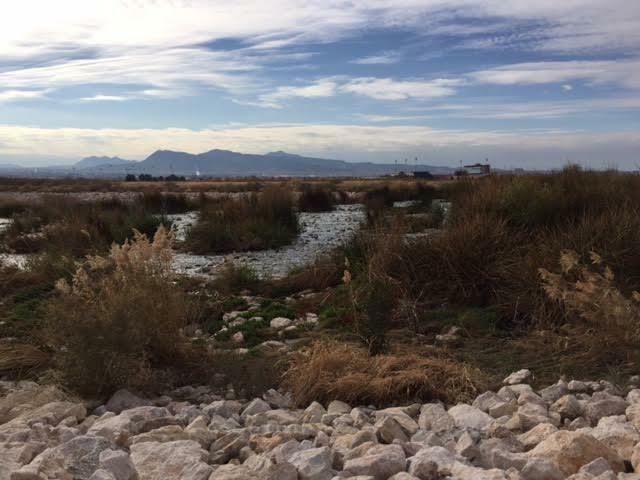 If you want to experience nature, the Wetlands Part is truly the oasis that you don't expect in Las Vegas. This Nature preserve is one of the City's best kept secret. A 6-mile section Wash that has transformed into one scenic wetland park in Nevada. 2,900-acres of nature, wildlife, with lush habitats for over 300 species of plants and animals. 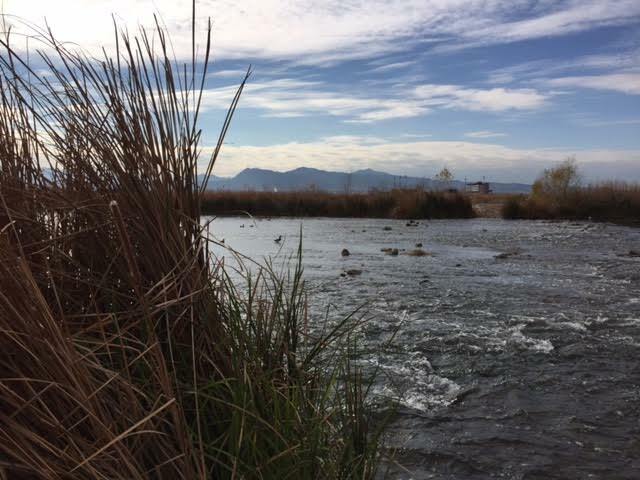 The Nature Preserve ( within the Wetlands, is a 210 acre neighborhood park) is open from Dawn to Dusk and free to the public - It's a lovely little break from Las Vegas without even leaving! Don't forget to bring your camera! Rushing streams, ponds, bridges, several trails, beautiful meadows, and plenty of wildlife. 20 minutes from the Las Vegas Strip, you'll feel miles away- this park makes you forget your in Vegas! The information center is another addition to the wetlands. Providing postcards, maps, and flyers on the plants and animals that inhabit the area. You'll see plenty in just a couple of hours and you don't have to be a hiker to enjoy this type of beauty. The Nature Preserve offers a variety of trails that lets one enjoy the environment, ranging from unpaved, to boardwalks over wetlands, to paved trailheads. And let's not forget the most important thing...Trails that welcome horses! The equestrian trailheads, designed especially for horse riders but also available to hikers and bikers, can be accessed by the Sunrise Trailhead on the northeast part and off of Hollywood Boulevard. Still there a other trails that are equestrian friendly. For more info check out where to access the trails here: CC Wetlands Website. Currently the "official" horse staging area and trailer parking is closed down but there is still plenty of parking and access points to get horses through. --this area is accessed off of Hollywood Blvd the far south end. A stunning park, and what a great way to spend time outdoors and bring the horses, this is a park worth a visit!